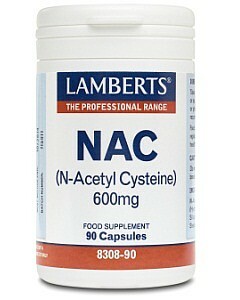 NAC is an altered form of the amino acid L-Cysteine and is one of the few amino acids to contain sulphur. As a consequence, NAC has strong sulphur like odour, which is completely normal. 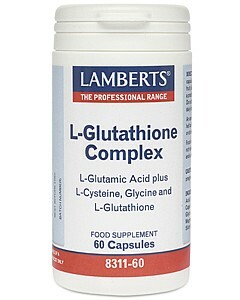 NAC increases the amount of a substance called glutathione in the body and is widely recommended by practitioners. Take 1 capsule daily with a meal or as directed by a practitioner or pharmacist. Do not exceed daily recommended dose. 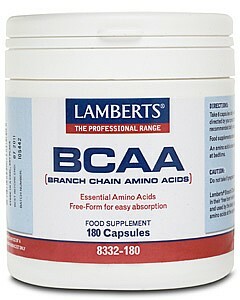 Food supplements should not replace a balanced diet and healthy lifestyle. 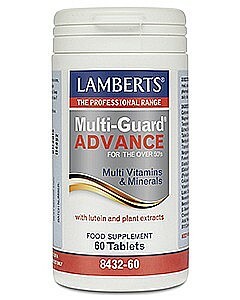 Food supplements should not replace a balanced diet and healthy lifestyle.